Back in October, Mo Salah scored one of the most important goals in the history of the Egyptian national football team. In the 94th minute of a World Cup qualifier against the Congo, the Liverpool striker buried an unfeasibly last-gasp penalty to win the match 2-1 and send Egypt to the 2018 World Cup – the country’s first since 1990. It was an exceptional moment in what’s turned out to be an exceptional season for Salah. At the time of writing, Salah has scored 22 Premier League goals, second only to Harry Kane. In November, he was named Premier League Player of the month, thanks not only to his strike-rate, but a playing style that has seen him dubbed ‘the Egyptian Messi’. Along with his goals, Salah has been responsible for a number of other memorable moments this season. After scoring for Liverpool in a 1-1 draw against Chelsea, Salah refused to celebrate not just because Chelsea was his former club, but out of respect for the victims of the Sinai Mosque attack that had occured in Egypt two days earlier. It was a reflection of a great player and a humble human being. Both have made him a fan favourite, and have seen him recognised accordingly. Goal magazine recently named Salah as their Arab Player of the Year, a nice addition to the better-known awards bestowed on him by larger organisations. 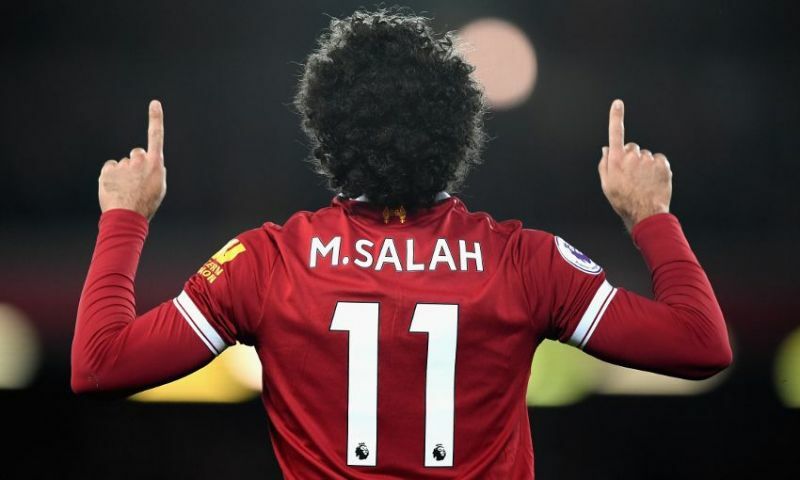 As 2017 drew towards a close, Salah was named the BBC African Footballer of the Year and The African Footballer of the Year by the Confederation of African Football (CAF). Mo Salah’s monumental penalty in October now seems like a world away. But given all he’s achieved since then, we can think of few other players we’d want to shoulder the responsibility of such a significant moment. On Sunday, Liverpool’s Mo Salah netted an outrageously last minute penalty to secure Egypt a place in the World Cup for the first time in 28 years. 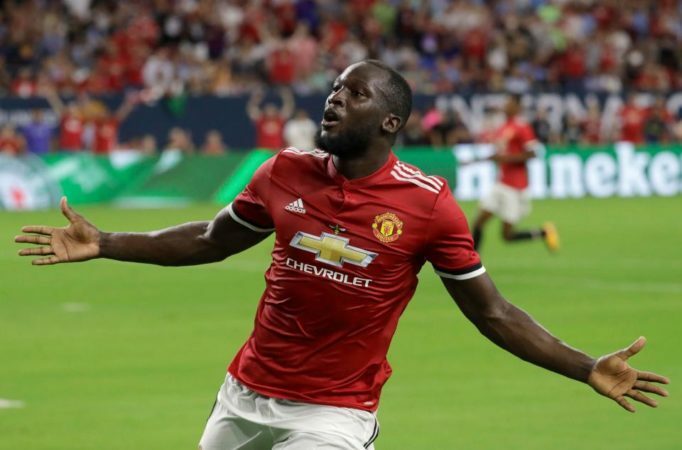 According to many tabloids, Lukaku was ruled out of contention for man of the match after a recent preseason game due to his ‘Muslim faith.’ He’s Christian. Former Premier League referee Mark Clattenburg stopped a Saudi Arabia cup match between Al Feiha and Al-Fateh out of respect for the call to prayer.